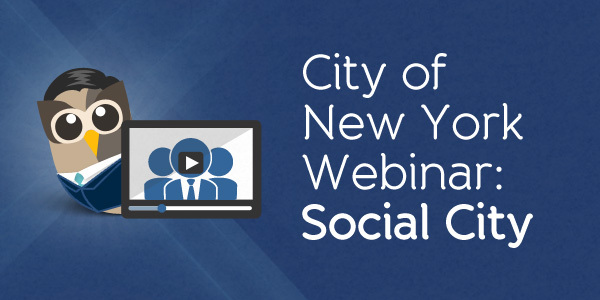 New Webinar with the City of New York - "Social City"
In the city that never sleeps, neither does social, which is why HootSuite is pleased to host Rachel Haot, chief digital officer for the City of New York in our latest webinar “Social City” on Tuesday, November 20th, 11 am PST. Using the right tools, guidelines and vision, the City of New York built and implemented a powerful social media strategy to keep the city connected and updated instantly. Their innovative strategy empowers each city department to distribute content through social channels while maintaining centralized control during emergency situations. 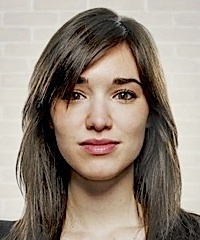 Join HootSuite Enterprise and Rachel Haot for “Social City” on Tuesday, November 20th, 11 am PST. Register here.